With a singular concentration on the Piedmont region of Italy, The Piedmont Guy has championed a select group of passionate winemaking families for nearly a decade. Now we add Ercole, a project aimed at honoring the work of the unsung heroes of Italy — the grape growers themselves. 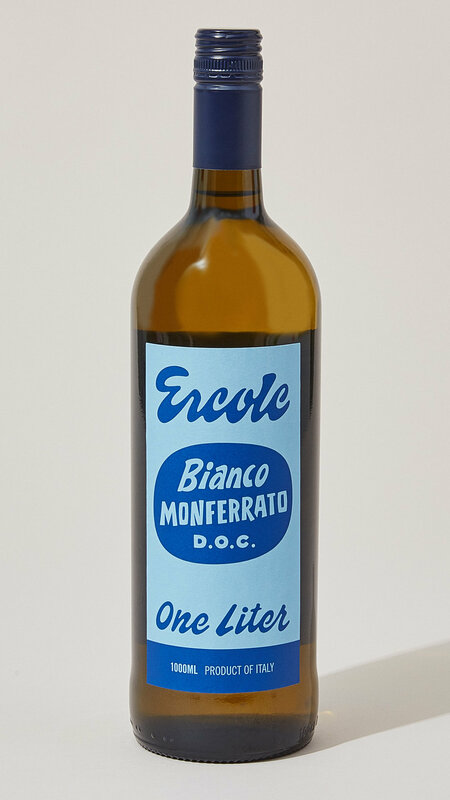 Ercole, whose English translation is Hercules, is only made possible by a generations-old cooperative of local growers in the Monferrato area. Every fall, these men and women cultivate bright and balanced fruit, allowing us to make real wines that are transmitters of time and place. The place, Monferrato, ranks among the most historic grape-growing areas of Piedmont. For that reason, we work primarily with Monferrato’s indigenous grape varieties. The fruit from this overlooked area gives us Ercole, a family of wines offering remarkable value. Enjoy these one-liter, screw-top bottlings unconditionally. Salute!